Administrator Robertson has worked effectively with a diverse staff and aging networks to provide critical aging services and supports to elders across the state. His years of experience and training in public administration has qualified him as an authoritative subject matter expert who brings a tremendous depth of knowledge of the aging and disability networks. 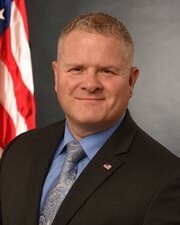 Most notable to NICOA is his ability to work with the tribes of Oklahoma. Administrator Robertson has proven his ability to work with the tribes in Oklahoma which are often rural and unserved or underserved. His insight into the unique challenges facing American Indian communities in Oklahoma makes NICOA confident that he can bring that same commitment to filling the gaps in services that our communities struggle with every day across Indian Country. 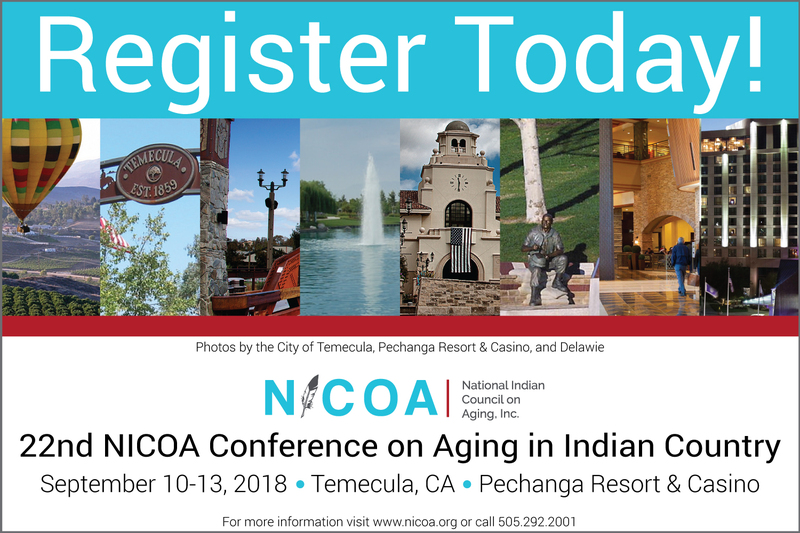 The 22nd NICOA Conference on Aging in Indian Country will be held at the stunning Pechanga Resort and Casino in Temecula, California from September 10-13, 2018. The theme for the conference is Like the Great Oak, Elders have Strength, Wisdom, Longevity, and Determination. If you are interested in attending, presenting, becoming a sponsor, being an exhibitor, etc. please make sure to visit our conference page at https://nicoa.org/biennial-conference/ for all conference forms, information, and updates, and now with the option for attendees and exhibitors to register online.